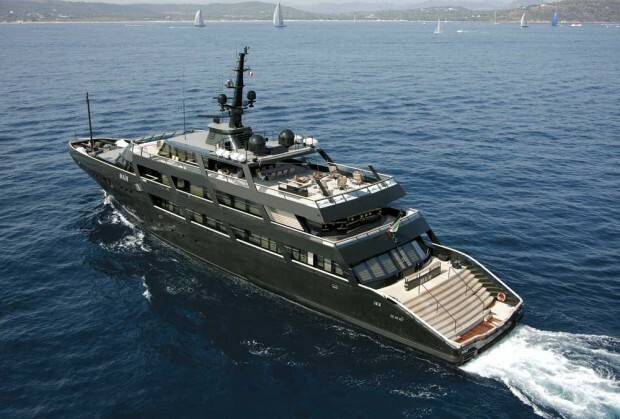 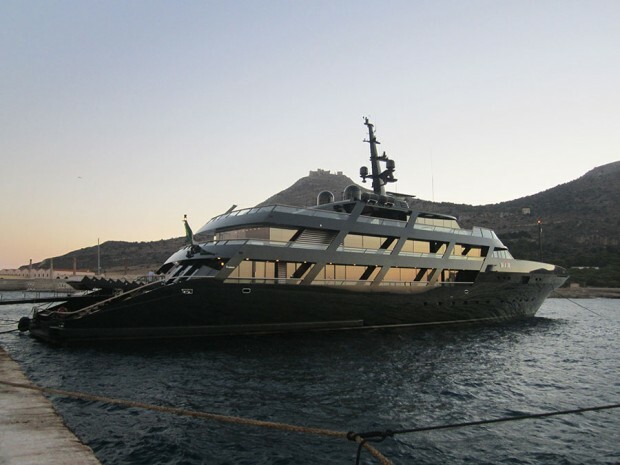 Giorgio Armani owns a 150 ft yacht which is known as “Main” designed by Milan-based architect Giancarlo Ortelli. 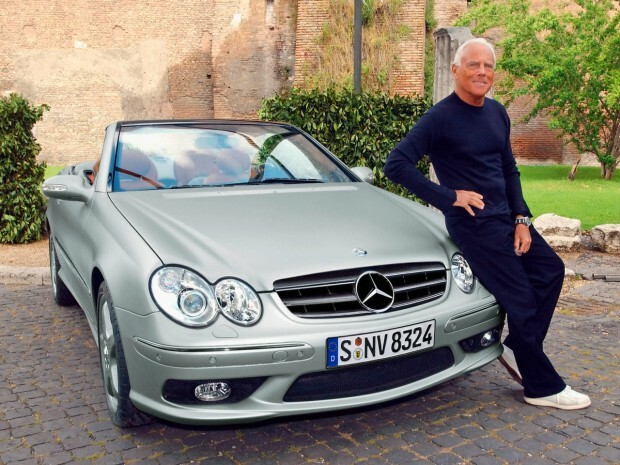 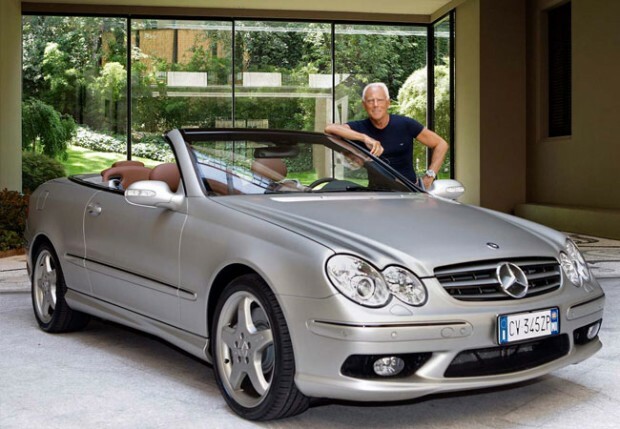 Giorgio Armani owns a Mercedes- Benz CLK car. 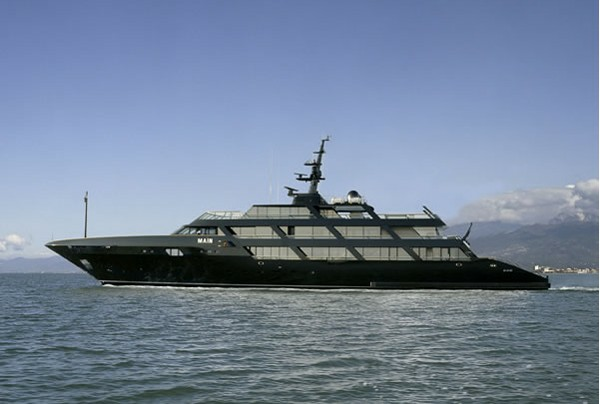 Giorgio Armani owns a private Yacht which is knowns as Main and this is designed by Milan architect Giancarlo Ortelli.